Linda enjoys tending her plants and flowers. She has written a variety of gardening articles for a number of nationally known publications. As a garden hobbyist there's great satisfaction when you watch your plants come into bloom and harvest your crops. If you've already experienced annual garden planning or whether it's your first attempt at spring prep it's time get everything organized. The work you put into the preparation makes it a truly rewarding experience. If you need some guidance follow these tips and you'll enjoy your glorious garden all spring and summer long. Trim up tree limbs, take off dead growth and clean up the previous season’s perennials and send it to compost. Clear mulch around bulbs. 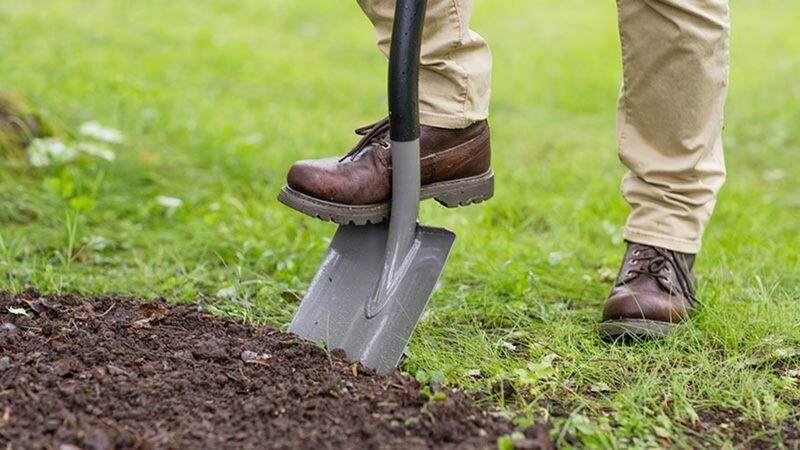 Check and repair steps, paths and fencing for damage from winter extremes. If you haven’t tried composting it’s a good time to start at least six months prior to garden prep. Use plant debris collected from yard cleanup plus fruit and vegetable scraps from the kitchen. Get in there and chop up the material as fine as possible to accelerate the decomposition process. Use equal amounts of dried materials and green matter in even layers with water and a bioactivator. 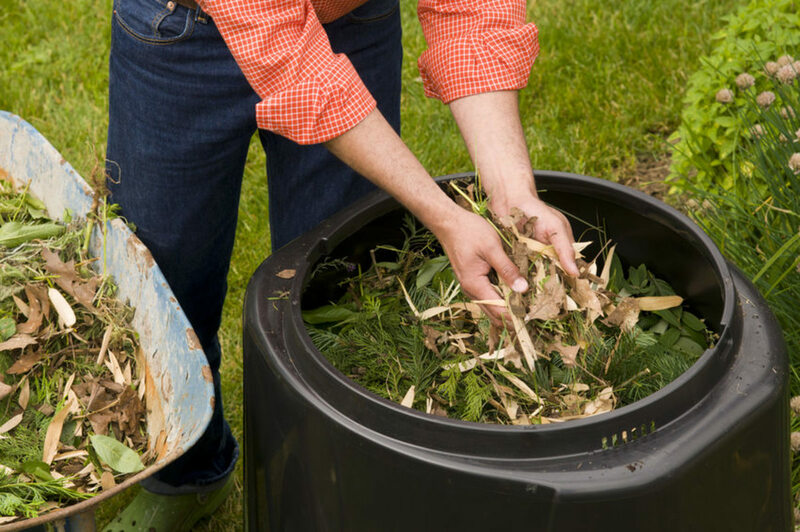 Turn the compost regularly and keep adding to the pile throughout the gardening season. 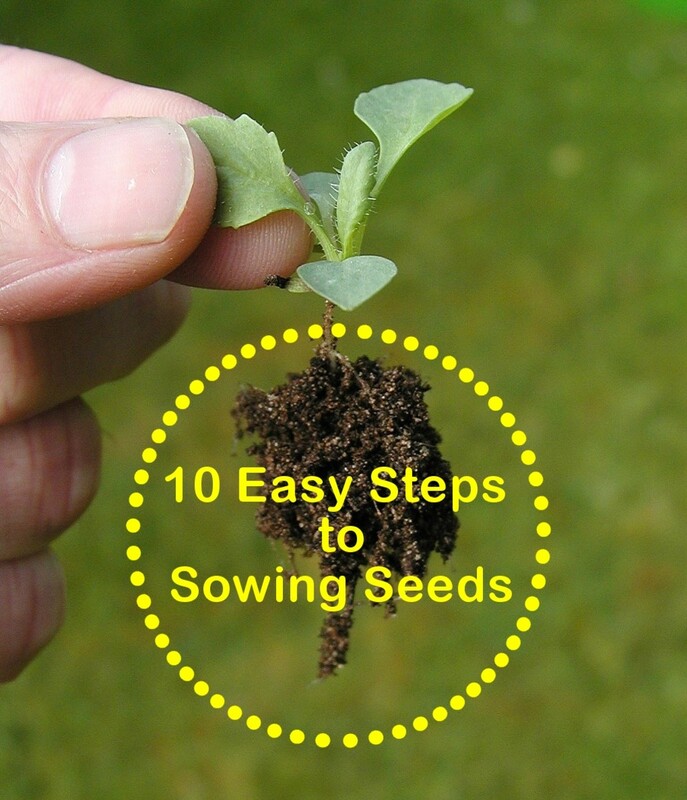 You’ll end up with a rich and fertile growing medium for the upcoming spring. Clean up gardening tools in preparation for planting and cultivating and store them properly at the end of autumn. Hoes, rakes, trowels, spade and additional tools should be hosed off after every use. Washing tools will prevent the spread of plant diseases, insect larvae and weeds that can infect your garden soil. 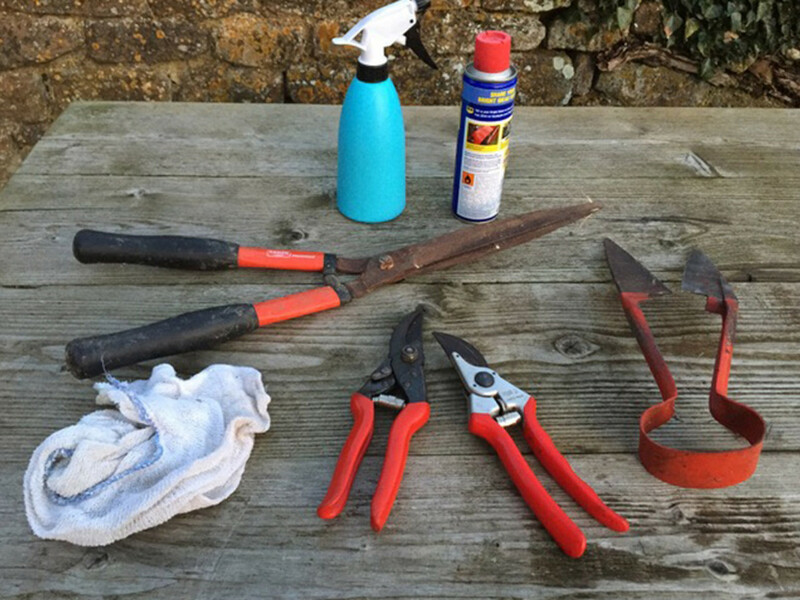 After cleaning and drying garden implements wipe them down with oil to prevent oxidation. Sharpen your bypass pruners, shears and axes an wipe off any gooey sap from the blades. Don't forget to clean, sand and rub wooden handles with linseed oil so they don't crack and cause splinters. Take note of the parts and tools that are missing and purchase new ones for the upcoming spring season. Take off dead or diseased branches from trees and shrubs. Thin out bushes that bloom all summer long like hydrangeas and roses. Once they’ve started producing new growth go in and prune areas that were damaged from the harsh winter. 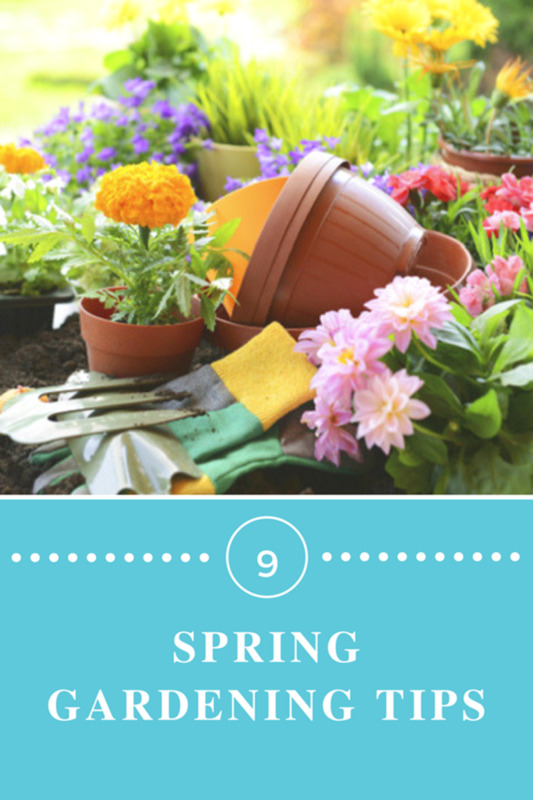 Wait to trim spring blooming trees and shrubs after they’ve dropped their flowers. Get rid of insects, snails and slugs as soon as possible. 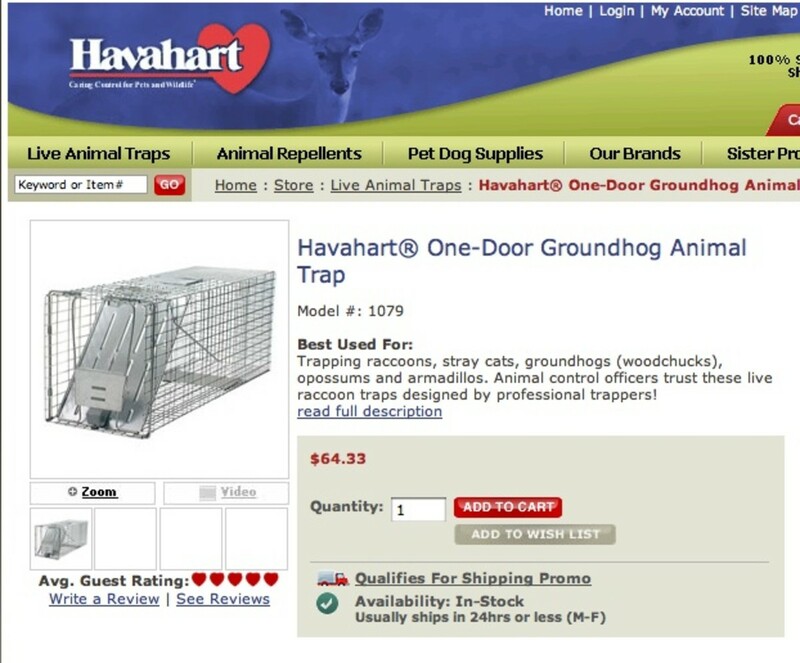 It will save time and trouble once your plants start to grow during the spring and summer months. 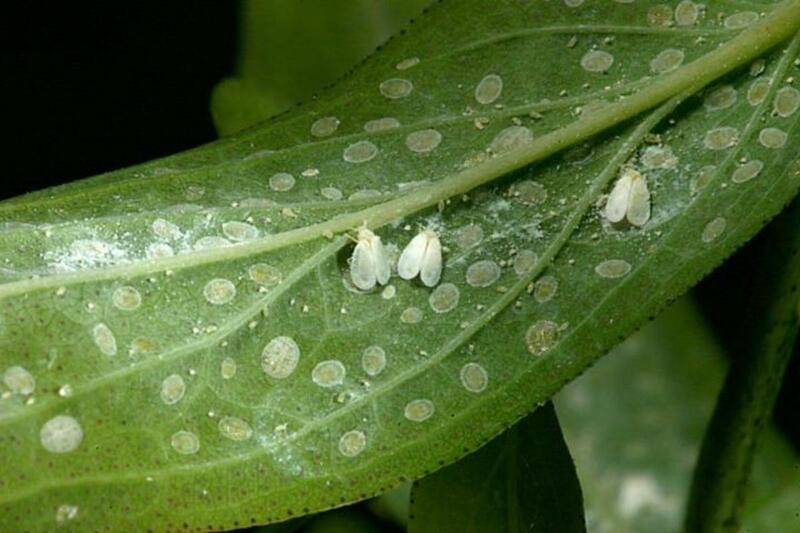 Check the trees, shrubs and perennials for aphids, whiteflies, beetles, grubs or any type of larvae. Don't forget to clean out last season's containers and beds. 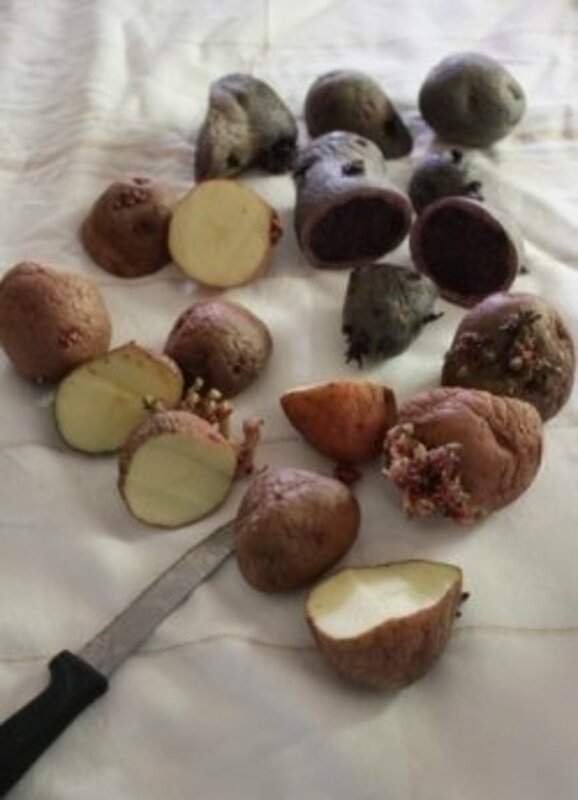 These pests can live in compost and soil throughout the winter and will feed on plant roots. Avoid using chemical insecticides and try plant oils, lady bugs, nematodes, soapy water or diatomaceous earth. 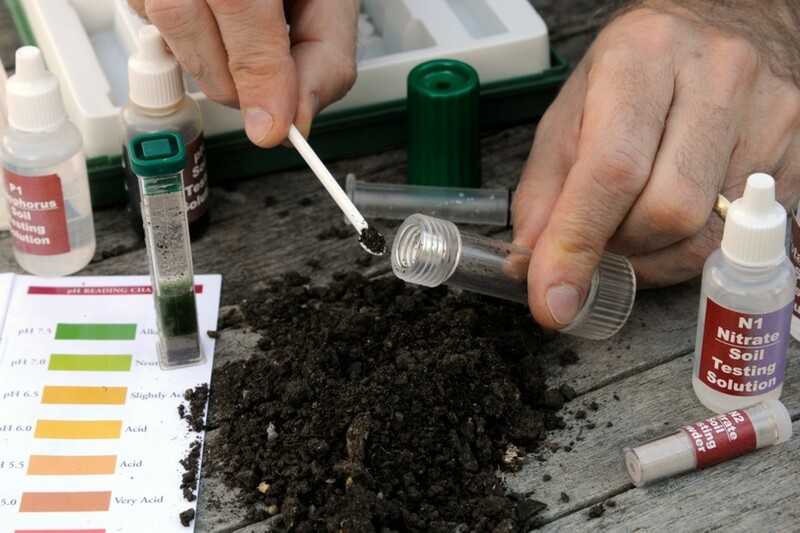 Take a cursory soil sample from a variety of planting beds around the yard to check for pH. Feed and treat the soil as needed. If you're not sure what to do visit your local cooperative extension or nursery. Consult the resident master gardener and you’ll be amazed at how robust and more colorful your plants are when the soil is amended with the proper nutrients. 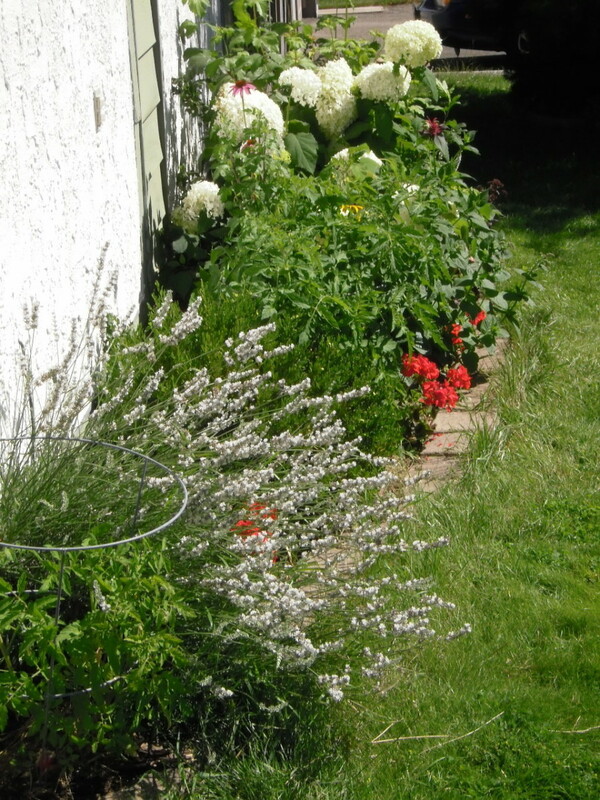 Clear the planting beds as soon as the soil has warmed and can be easily worked. 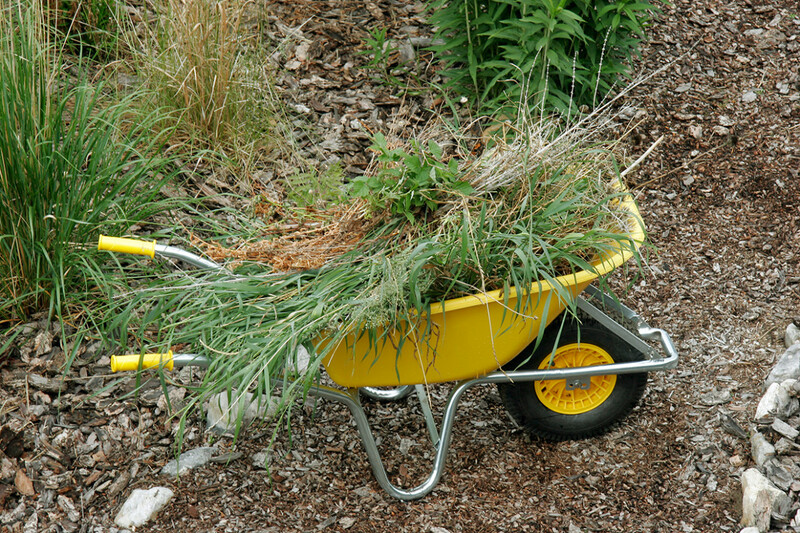 Pull weeds and remove sod chunks and other debris. Distribute a layer of compost and additional amendments and turn the soil to a depth of 10 inches to ensure everything is mixed well. 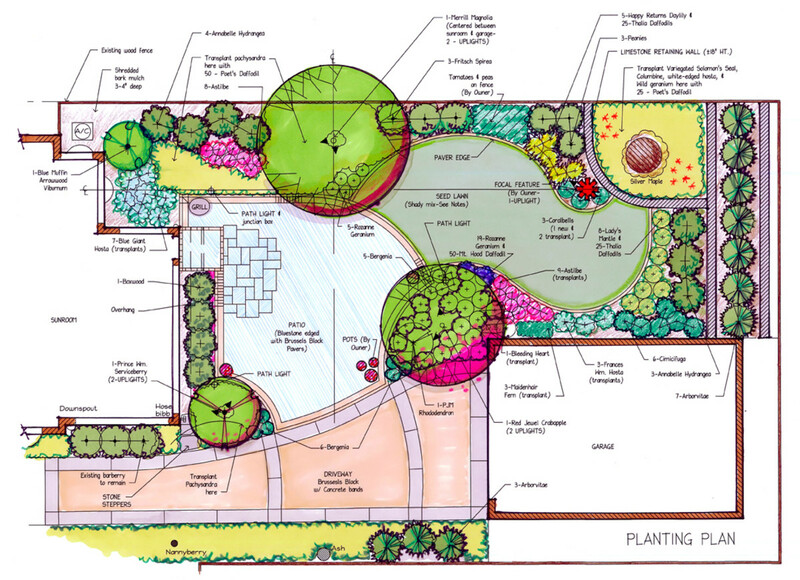 Lay out a plan for your garden and flower beds and make a list for seeds, trees, shrubs, vegetables, fruits, perennials and annuals. Spring-seeded crops encompass cool weather flowers such as nasturtiums, larkspurs and calendulas plus vegetables that include arugula, lettuce and spinach. 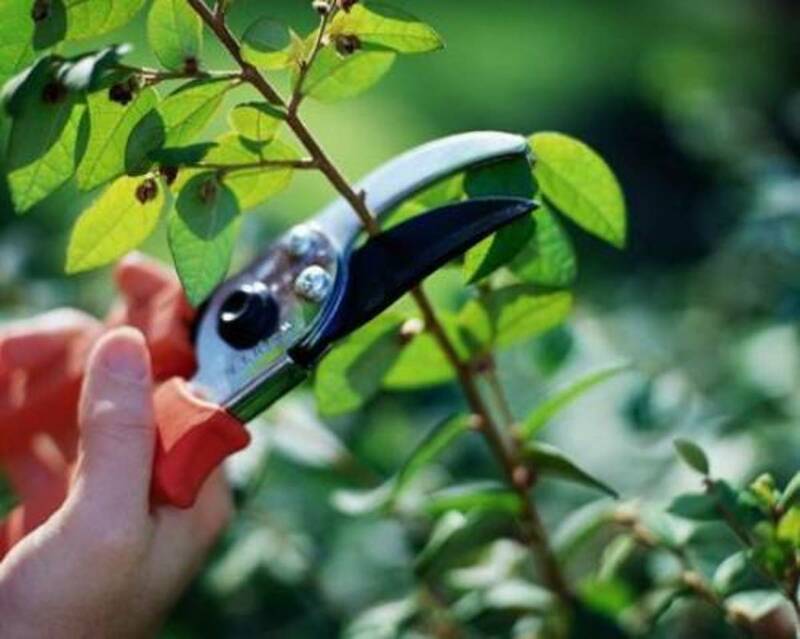 Plant all your shrubs and perennials by early spring so they have adequate time to get established before the summer heat. Pick a cool and cloudy day for planting. Plant your seedlings and container plants then water them thoroughly. 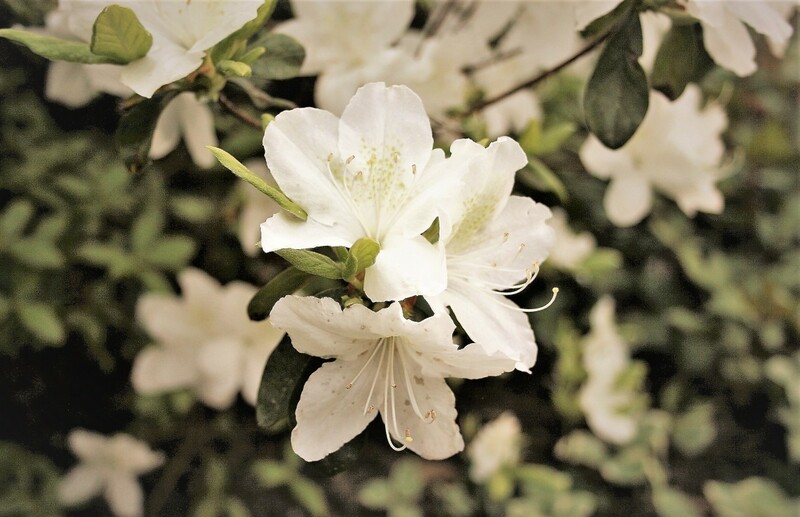 Trees and shrubs need a balanced fertilizer and additional amendments based on your soil testing. When your spring garden starts to awaken it needs food so it can give it a jump start. 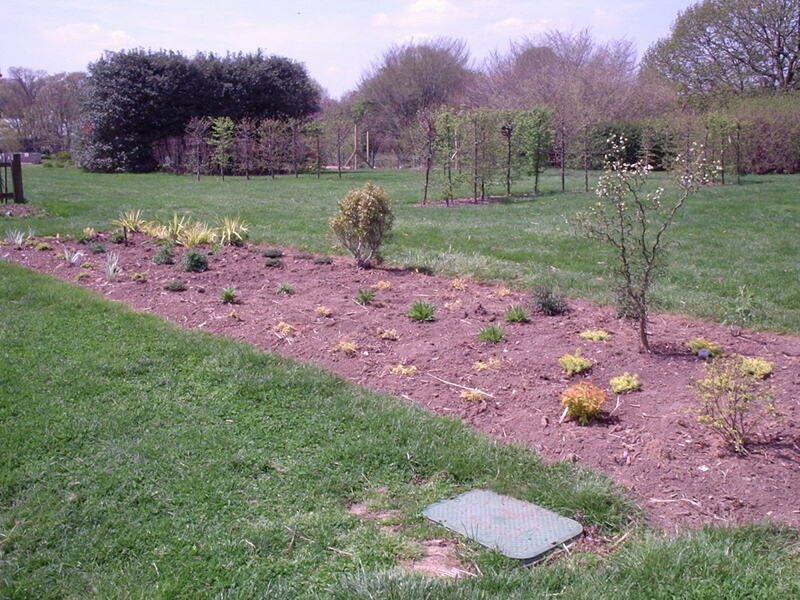 Landscape plants should be fertilized as they begin to leaf out. Trees become active in the early spring and should be fed before the buds pop out. Shrubs are a little later which tend to be fertilized in early to mid spring. 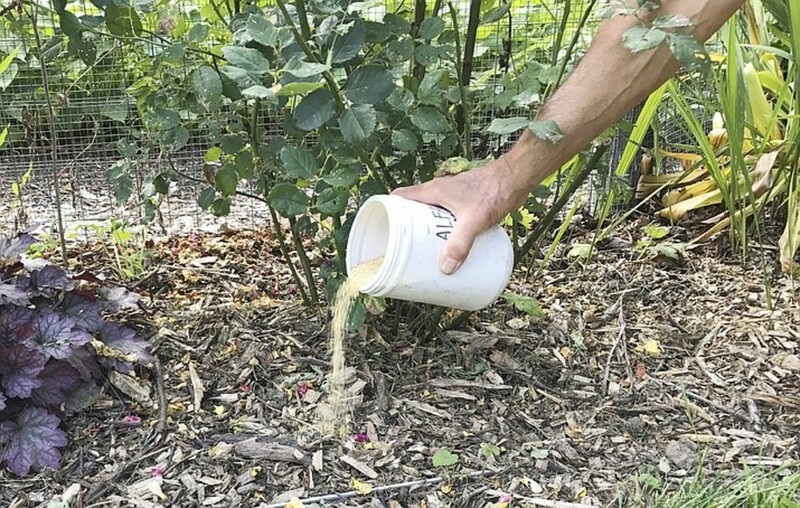 Before planting your flowerbeds and vegetable garden work a slow-release organic fertilizer into the soil. 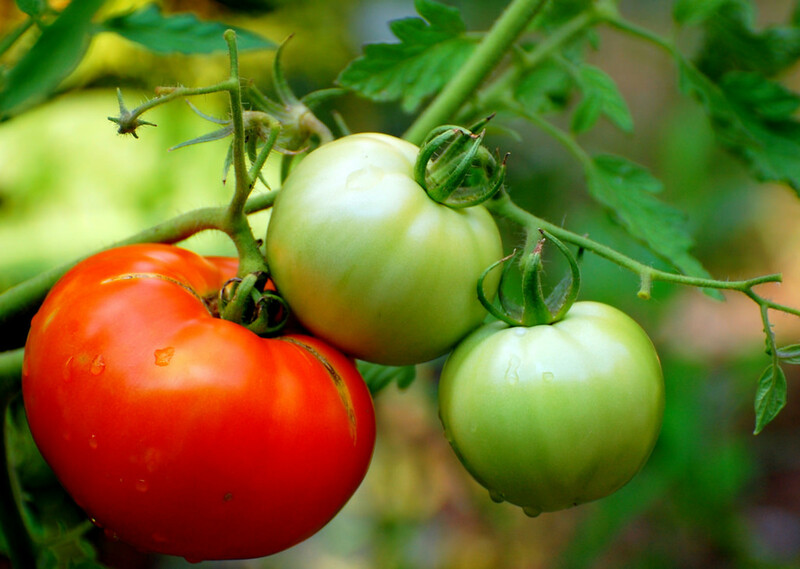 To provide consistent nutrients for vegetables, fruits and flowers add a quick-release at least once a month. 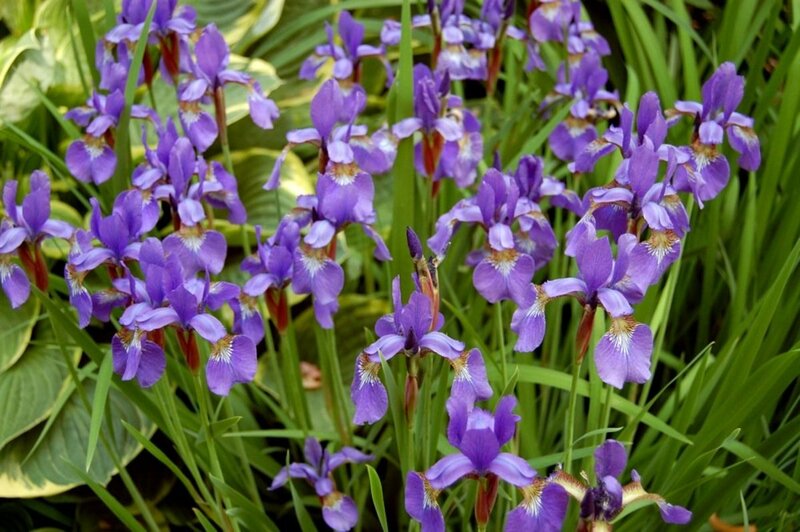 Fertilize perennials when you see evidence of new growth. Use a liquid plant food mixed with water to feed your annuals. kimbesa, I'm prepping my flower beds. The weather here is perfect for spring prep. The trees are blooming and leaves are budding out. I'm looking forward to digging in the dirt! I'm getting ready to scratch the garden itch! Looks like you're going to have a fantastic garden. I wish our stuff would green up, so it will be a few weeks yet. Kathryn, so glad you have a yard so you can get ready for garden prep! Eman, you're welcome! It's time for prep and planting here in Arizona. I love to dig in the dirt and enjoy the blooms and foliage. Thanks, Linda for this useful article.